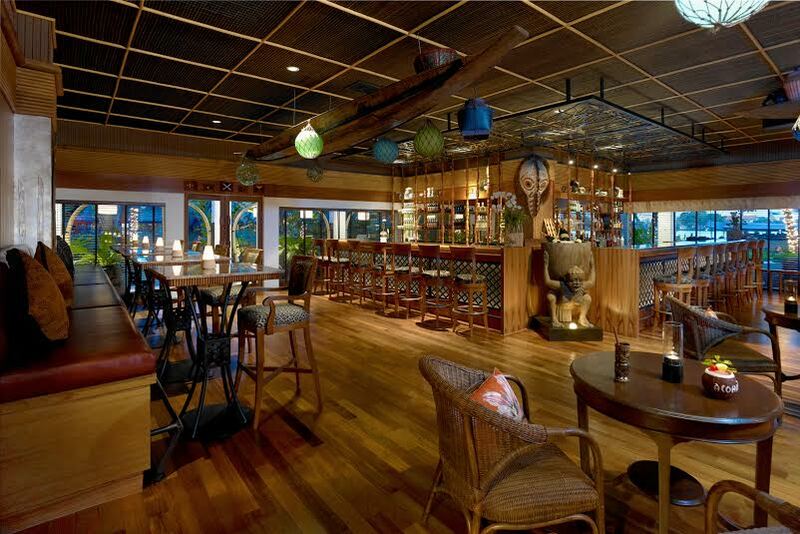 Trader Vic’s at Anantara Bangkok Riverside Resort & Spa invites the music lovers to enjoy the daily entertainment featuring some of Thailand’s popular bands and matching the evenings with good food and beverage, then make this the perfect venue for great entertainment and casual dining. Catch Big Boy Benz on strings with the best of Mississippi and the Deep South Blues with 50% off the Bar menu and drinks, or try our special Creole-style baked shrimps & crabs only THB 599++ from 7:30 pm – 11:30 pm. Featuring Jazz Band - Piak Yajit with William and Friends with our “Always Half Full” specials at only THB 999++, for red, white or sparkling with cheese and cold cuts selections from 7:30 pm - 11:30 pm. Sparkling and bellinis for all ladies with “Chai and the Blues Maniacs” belting out R&B, Motown and Soul with Oysters any style & Tempura Shrimps for only THB 499++. For the guys, free flow at THB 799++ for Gin, Vodka, Martinis or Manhattans from 8:00 pm – midnight. It’s “The Boys Night Out” with “The Beatlenuts”. BBQ & Salad Bar at only THB 599++ and free flow of Gin, Vodka, Martinis or Manhattans at only THB 799++ from 8:00 pm – midnight. Thank God it’s Friday with “Chai and the Blues Maniacs”. Feast on Pacific Rim BBQ Platter cooked in the only giant Chinese Oven in Bangkok for only THB 599++ and “all you can drink” Margaritas for only THB 799++ from 8:30 pm – 12:30 am. Enjoy funk, bebop, modern jazz with Neung Jakkawal at the helms, with 50% off Bar Menu and Cocktails from 8:00 pm – 12:30 am. Jazzy Sunday Brunch by the riverside! For more information or reservations, please call 02 476 0022 Ext. 1416 or emailriversidedining@anantara.com or www.bangkokriverdining.com.